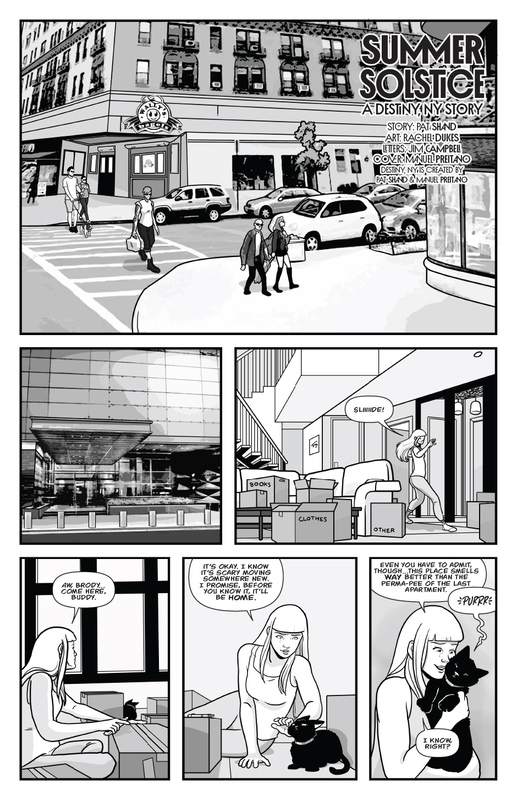 Following the successful Kickstarter – Destiny, NY continues with a webcomic! New York, NY (June 20, 2017) – Destiny, NY, the ongoing graphic novel series created by Pat Shand & Manuel Preitano about a world where magic is a real and accepted part of life, has launched a spinoff webcomic. 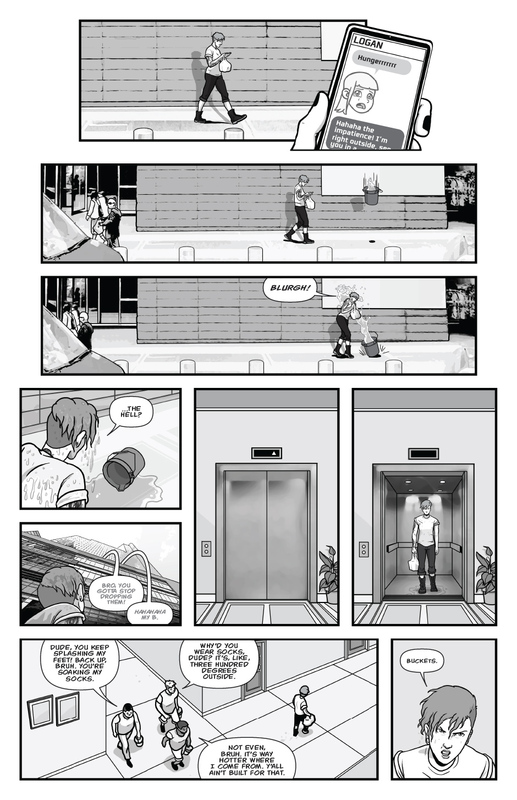 Destiny, NY: The Space Between, a seasonal webcomic telling standalone stories focusing on the supporting cast of the series, launches its first episode today, Summer Solstice. 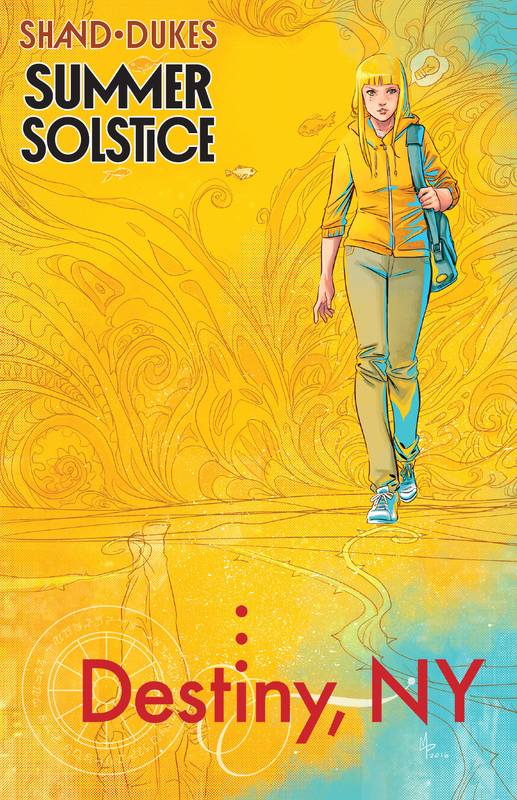 Written by creator Pat Shand and illustrated by Rachel Dukes (Frankie Comics, Steven Universe), Summer Solstice is a feel-good and comedic story about former magical girl Logan McBride moving in with her temperamental girlfriend Lilith, and the storm of craziness that follows.